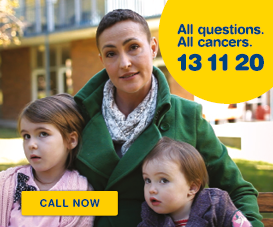 The Queensland Cooperative Oncology Group (QCOG), established under the auspices of Cancer Council Queensland, is open to all cancer clinical specialists in Queensland. To maintain a forum for clinical specialists in cancer to promote co-operative measures to optimise cancer treatment in Queensland. To promote access for patients in Queensland to optimal cancer treatment by participation in multicentre clinical trials. To facilitate participation of clinicians in multicentre cancer clinical trials by providing grants for data management and administrative support. 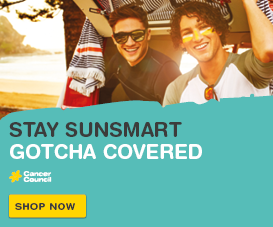 To advise Cancer Council Queensland on clinical aspects of cancer control, including research, prevention, screening, diagnosis, treatment and supportive care. To work with Cancer Council Queensland to publicly promote rapid access to cancer care facilities of the highest quality. To liaise with other state co-operative oncology groups to improve access and outcomes. 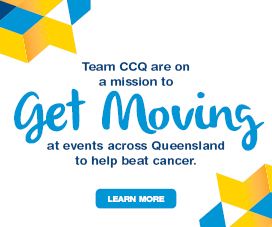 For further information about QCOG, please contact Manager, Research Governance and Operations, Cancer Council Queensland via email, or call (07) 3634 5265.